Lisa offers a variety of livery packages at Red Lion Farm. 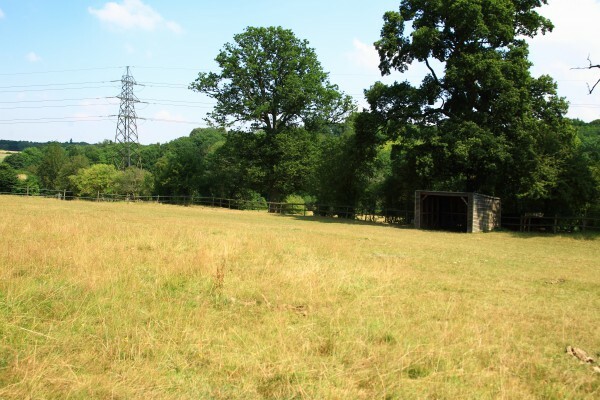 Part Livery includes the use of all facilities, hay/haylage, hard feed and 1 bale of shavings per week. Horses are fed, turned out, mucked out, caught in, rugs changed and feet picked out. Attendance for the farrier or vet is also included. Individual or group turnout can be provided as per your horse’s preference. Any extras can be arranged at an additional cost. Exercise Livery includes 3 exercise sessions per week, which may consist of schooling, jumping, hacking or lunging. It also includes the use of all facilities, hay/haylage, hard feed, 1 bale of shavings per week and all tack cleaned after use. Horses are fed, turned out, mucked out, caught in, exercised, groomed, rugs changed and feet picked out. Attendance for the farrier or vet is also included. 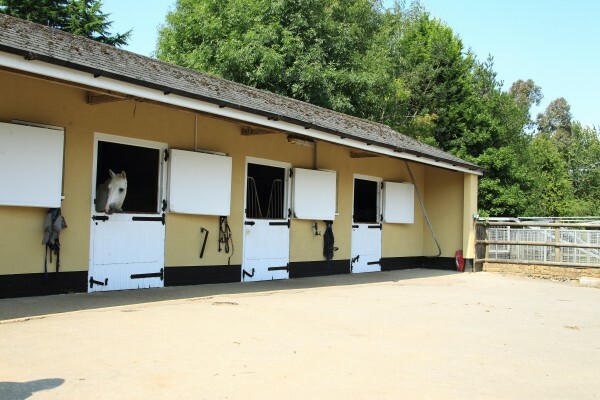 Individual or group turnout can be provided as per your horse’s preference. Any extras can be arranged at an additional cost. Full Livery includes 5 exercise sessions per week, which may consist of schooling, jumping, hacking or lunging. It also includes the use of all facilities, hay/haylage, hard feed, 1 bale of shavings per week and all tack cleaned after use. Horses are fed, turned out, mucked out, caught in, exercised, groomed, rugs changed and feet picked out. Attendance for the farrier or vet is also included. Individual or group turnout can be provided as per your horse’s preference. Competition Livery and Schooling Livery are also available upon request. Please contact Lisa for more details and to discuss prices.